Easter means pastels of all colors: eggs in the loveliest shades of pinks and creams and baby blues scattered in living rooms, backyards, and school rooms. 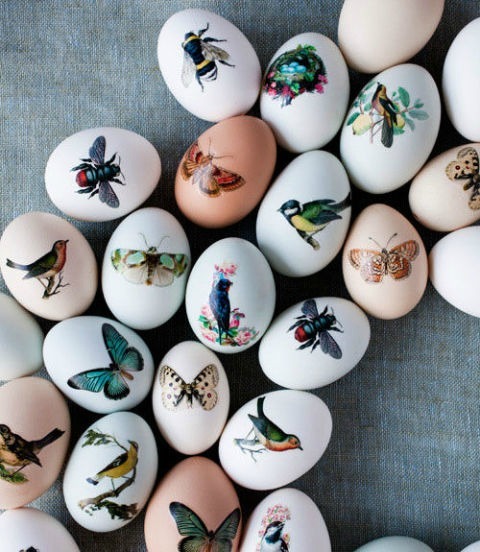 My favorite memories of Spring are of my family sitting around the kitchen table, crafting pretty little eggs. 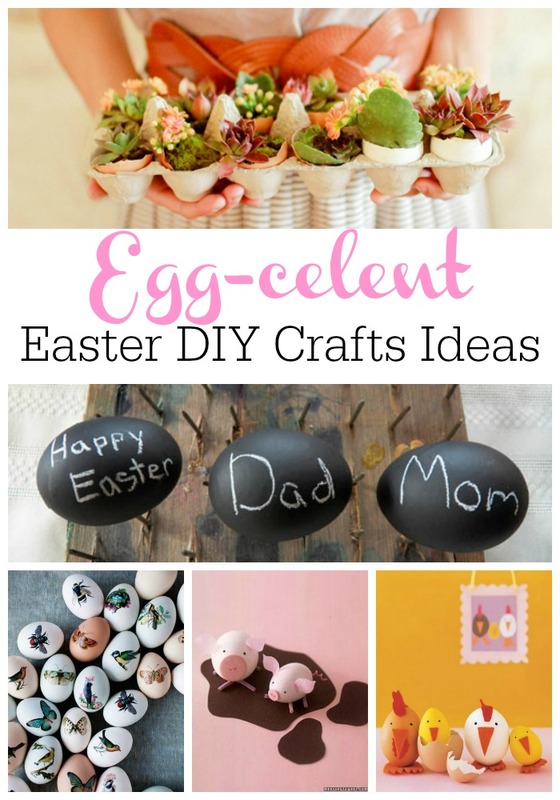 This year, spruce up your egg decorating up with these Easter DIY craft ideas. 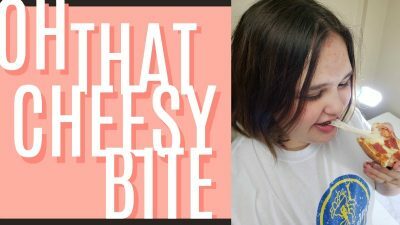 From cheeky little chickens to chalkboard placecards, I promise that these craft ideas will bring your decorating to the next level. And to sweeten the deal, I’ve included coupons for all the supplies needed! Happy crafting! Stun everyone with these beautiful, sophisticated table centers. 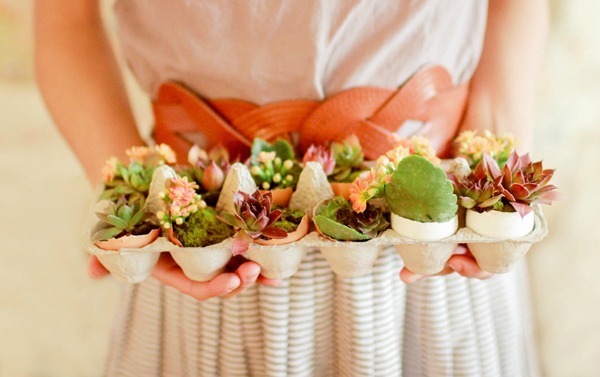 Depending on where you live, have fun potting either succulents, baby grasses, or your favorite herbs in these egg shell cups, and place in the center of your Sunday Brunch table! Your kids will have a blast cracking eggs for this one. Check it out here for more detailed instructions, and get 15% off plants. You want to know a secret? These exquisite eggs are surprisingly easy to put together. 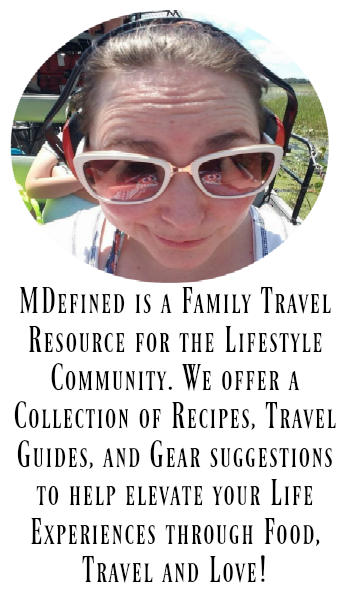 All you need to do is find pictures you like online, print them out on temporary tattoo silhouette paper, and stick them on your eggs with a damp towel. I love butterflies and birds, but you and your kids can get super creative—anything from kittens to dinosaurs to sailboats! Bonus points if you paint the eggs before your tattoos are applied. Get Free shipping on temporary tattoo paper. CHECK OUT THESE CHEEKY CHICKENS! You can’t have a proper Easter without a visit from the chickens that laid all those eggs… or at the very least, a visit from felt chickens! 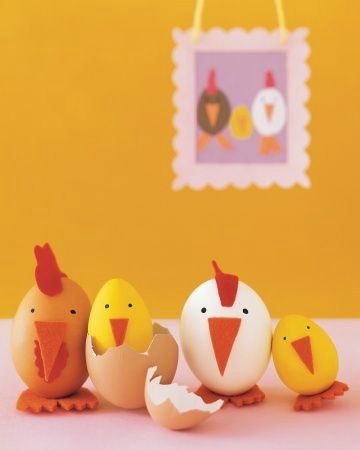 Go wild with paint and felt, and turn your little eggs into the chickens that hatched them. Their little felt feet act as the perfect standing device. Hey, maybe you’ll even grow so attached that you’ll need to set a place at the table for your new friends. Get 20% off on supplies. 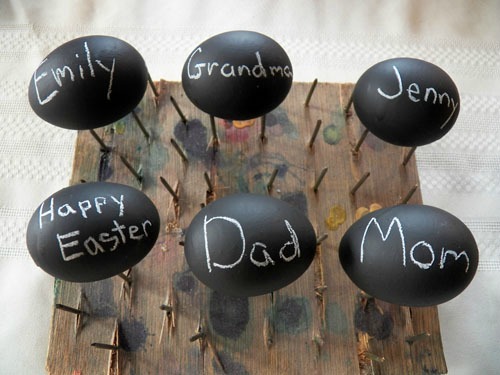 Your guests will keep talking about these chalkboard eggs long after brunch is over. 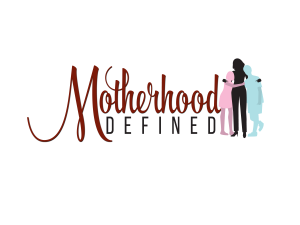 Make personalized placecards tha your family can continue scribbling on all day long. 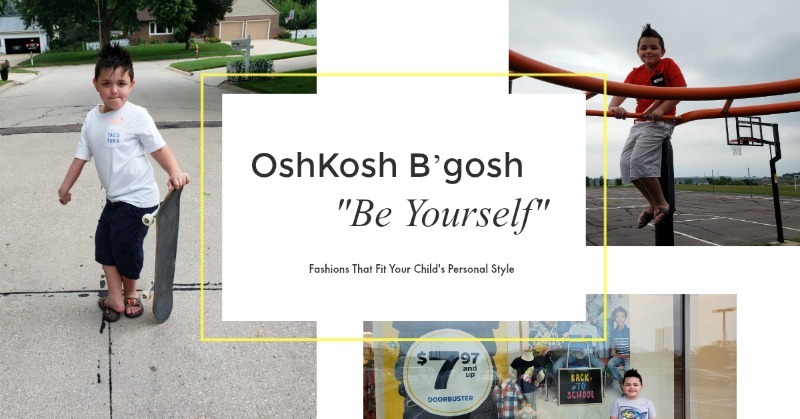 These are super simple to put together, and are sure to wow the whole family. Just grab some chalkboard paint, a few sticks of chalk, and get to scribbling! Check out fuller instructions here, and use this coupon for free shipping on chalkboard paint. Wheee! 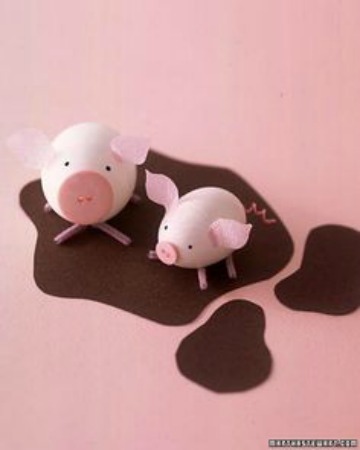 Scatter these adorable pigs on counter tops and dressers, to really add to the Easter delight. The best part? With the right supplies, and a fun attitude, you can make any kind of animal you want (just in case the dog starts to feel left out…). Get 20% off on all your crafting supplies. For further instructions on how to put these little piggies together, check out MarthaStewart.com.